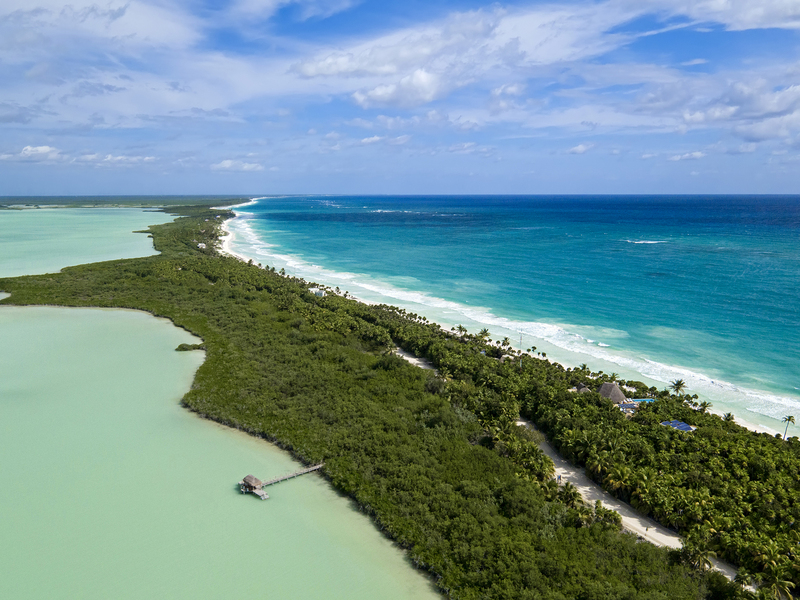 Casa Yakunah offers contemporary Mayan luxury with 100 meters of breathtaking private beach and one of the most picturesque and romantic homes in all of the Sian Ka’an Biosphere Reserve and Riviera Maya. 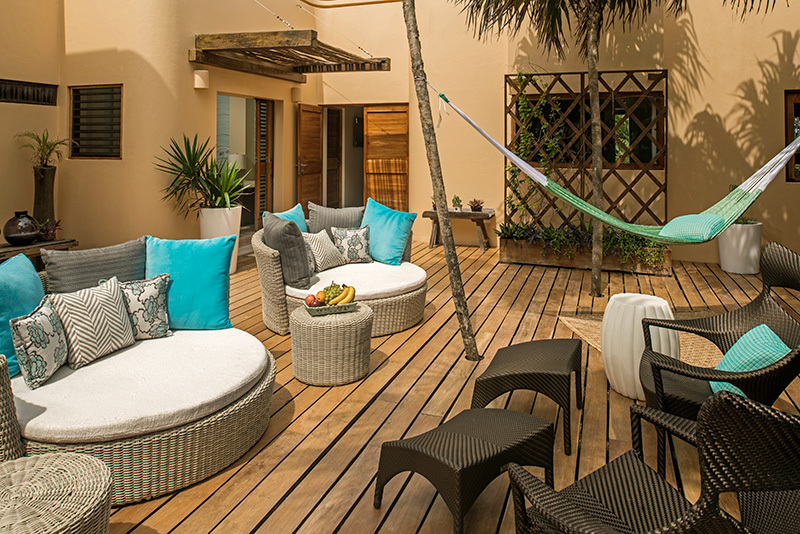 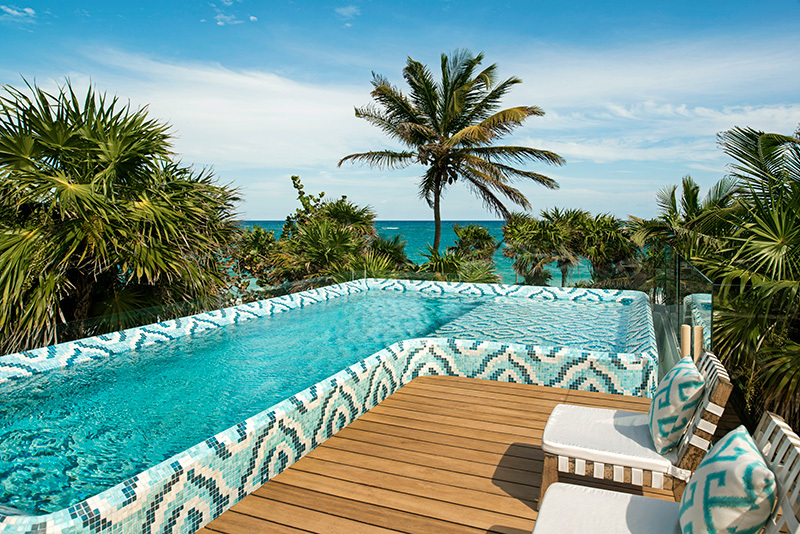 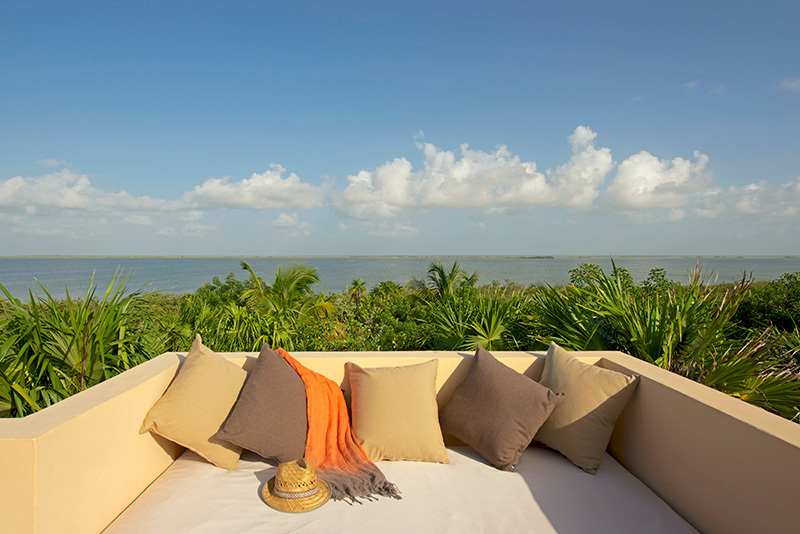 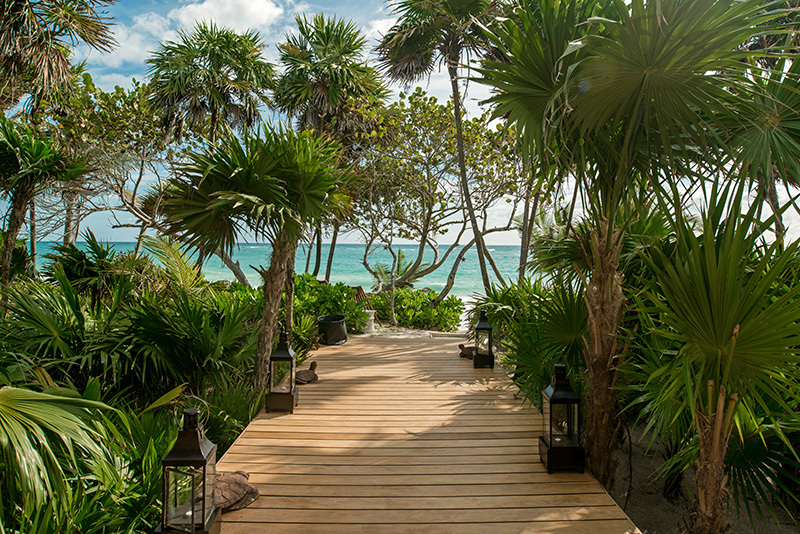 Whether you are looking to disconnect or reconnect, Casa Yakunah offers contemporary Mayan luxury with 100 meters of breathtaking private beach front and one of the most picturesque and romantic homes in all of the Sian Ka’an Biosphere Reserve and Riviera Maya. 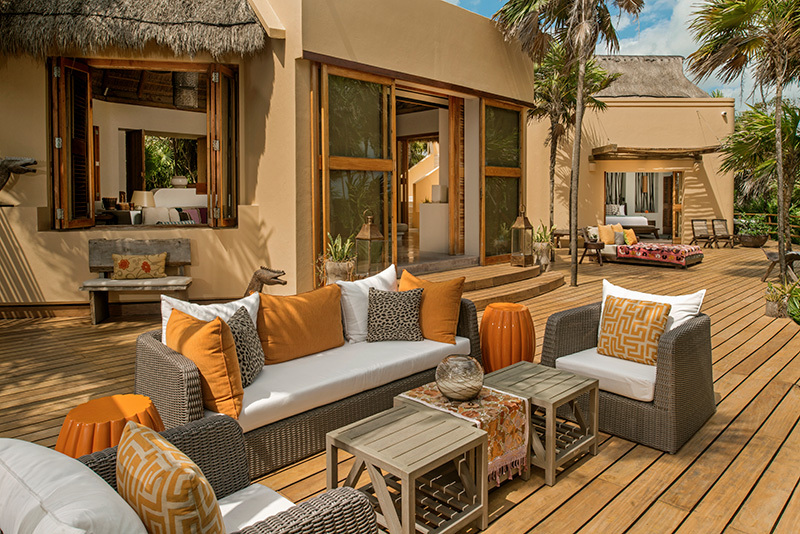 Nestled on a jungle dune only 7km into the reserve, Casa Yakunah boasts pure comfort and ultimate privacy in an integrated environment that will delight and amaze. 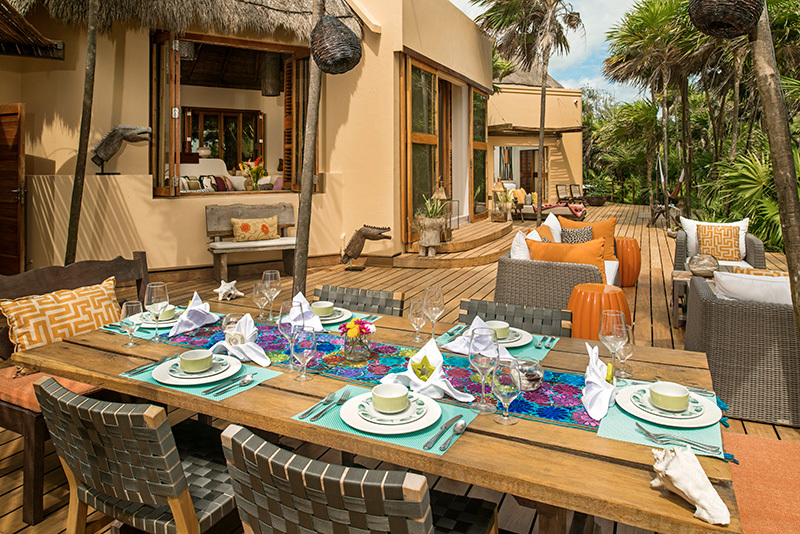 Casa Yakunah is a low impact house which draws almost all of its energy from its environment. 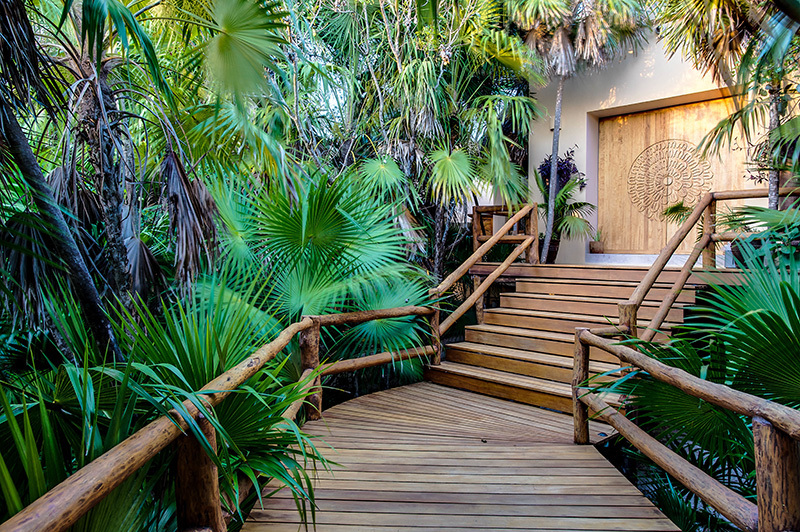 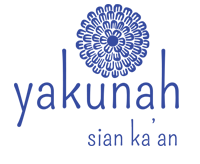 Since there is no “grid” in the reserve, solar, wind, and rain create the energy needed to provide guests modern conveniences while still being immersed in nature.